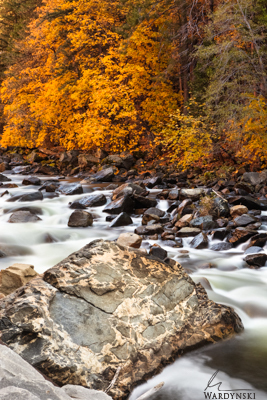 Yosemite is a photographer's paradise in any season, and fall is no exception, which is why we offer two workshops in California's most popular park. 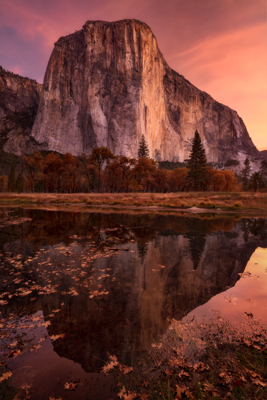 Come join us as we take you to some of Yosemite's most notable icons, as well as explore some of Yosemite's high country...which is what makes the fall workshop a different experience than our winter Yosemite workshop. 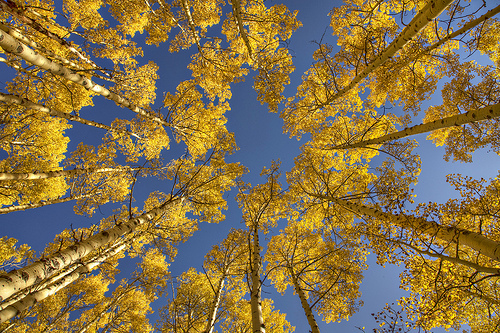 We'll explore the Tioga Pass, looking for the aspens that are starting to glow in autumn yellows and oranges. We'll stop at high alpine lakes to photograph the granite peaks that surround them, and reflect in their crystal clear waters. The high elevation means the snow often doesn't melt off completely in late August or early September, and the meadows are still green, and the creeks are flowing. Wildlife is abundant this time of year, in the mornings and evenings, as they begin to prepare for the winter that lies ahead. With Tioga Pass open, your opportunities to explore this magnificent park are increased dramatically, and your instructors will be monitoring the weather to make sure you're in the best locations at the best times. 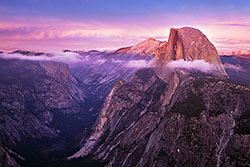 In addition to the high country, we will spend ample time exploring the Yosemite Valley photographing icons like El Capitan and Half Dome, and iconic locations like Valley View and Glacier Point. Fall and winter are some of the best times to find wildlife as well. Many animals make their way to the valley in search of more abundant food sources as the cold settles into the high country. Your days will be full with photographic options, and in the evening your instructors will provide a valuable lesson in post-processing, in the vicinity of where you can get a tasty meal and refresh yourself after the hard work you put in behind the lens during the day. You will leave this workshop with an experience you'll remember, not only for the educational opportunities but for the fun and camaraderie you experienced with your fellow photographers and instructors.